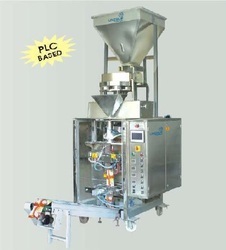 Packing Speed: 200 to 225 sachets per min. Single Track Form Fill & Seal Machines, offered by us, are made with excellent quality metal, and hence strength and durability is what we can assure to our customers. 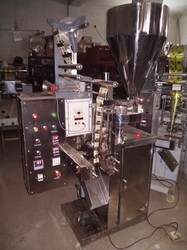 Our Single Track Form Fill & Seal Machines are available in different models.